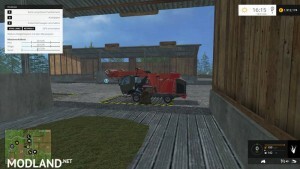 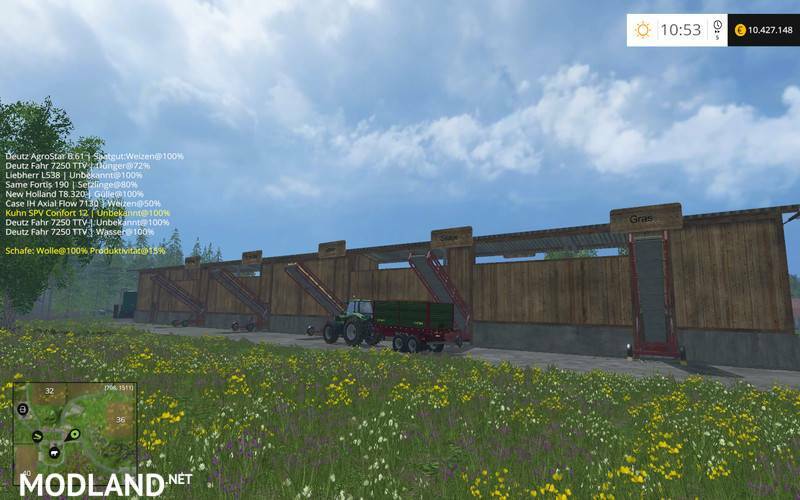 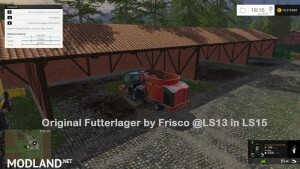 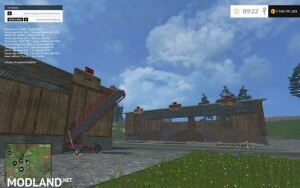 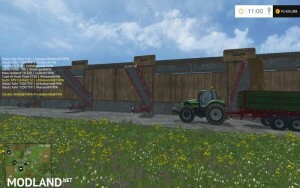 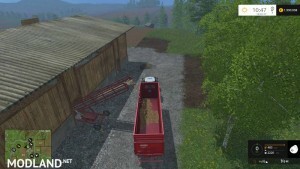 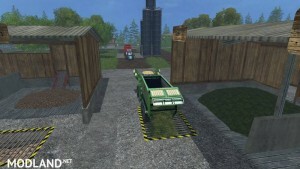 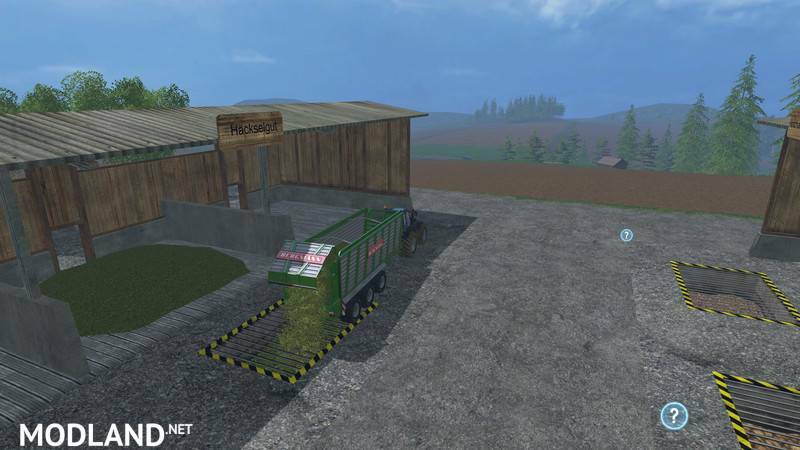 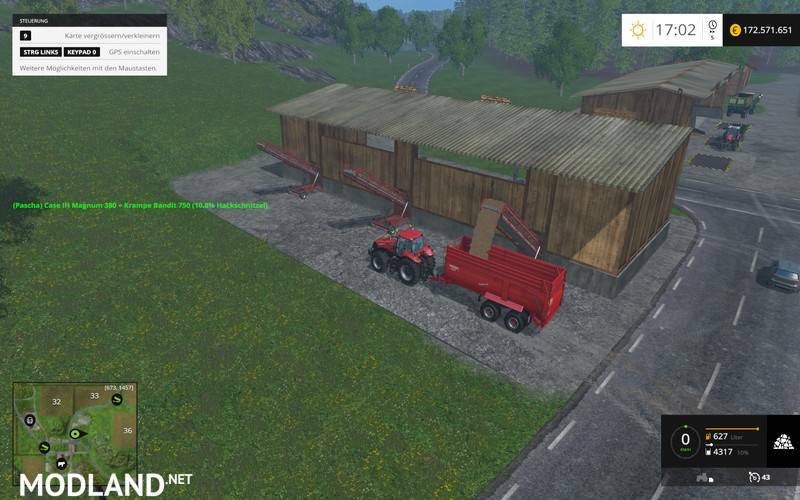 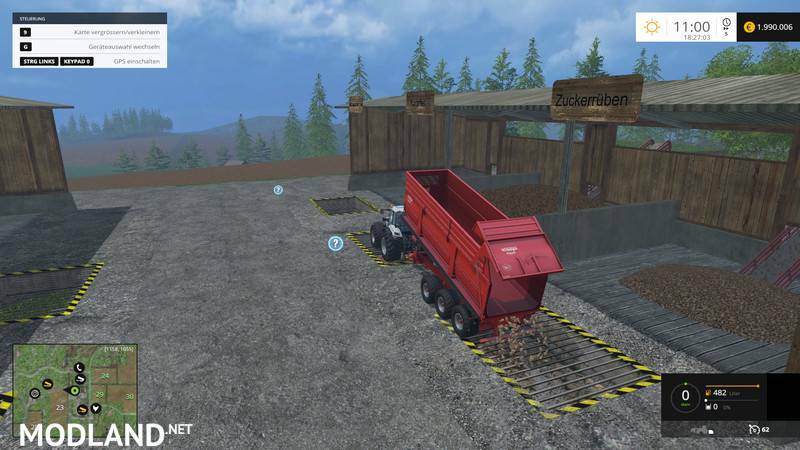 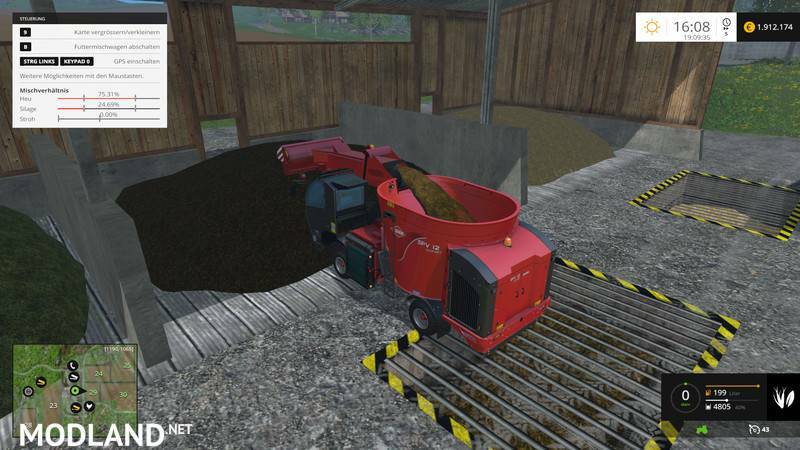 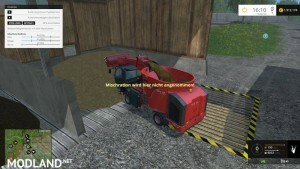 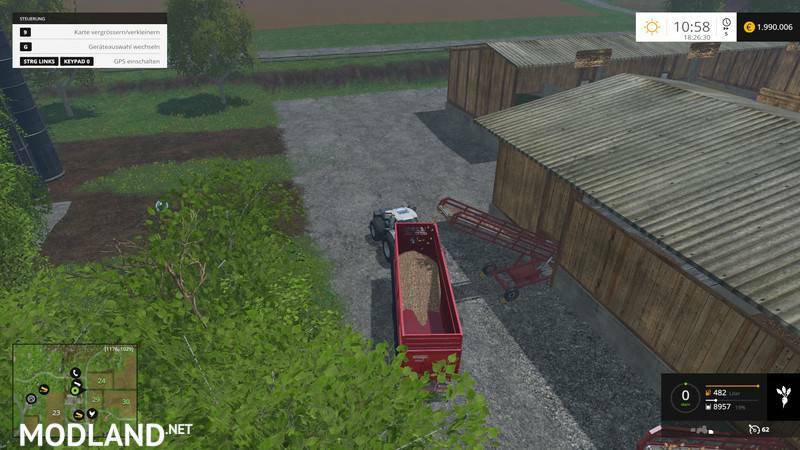 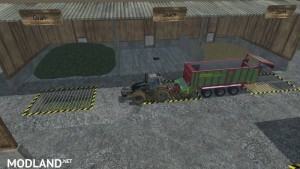 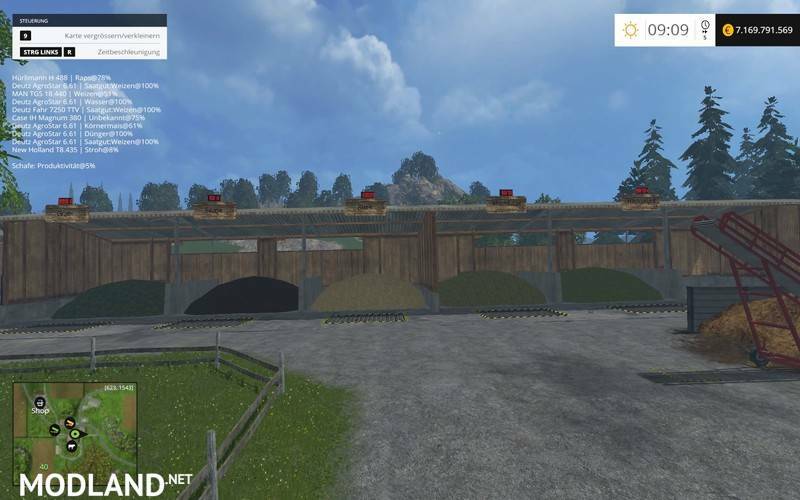 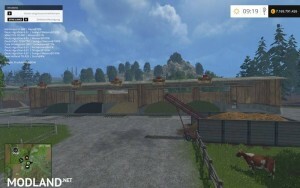 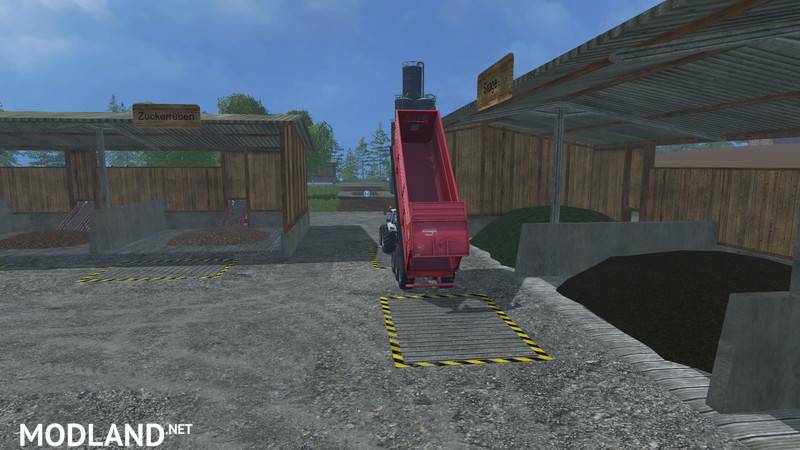 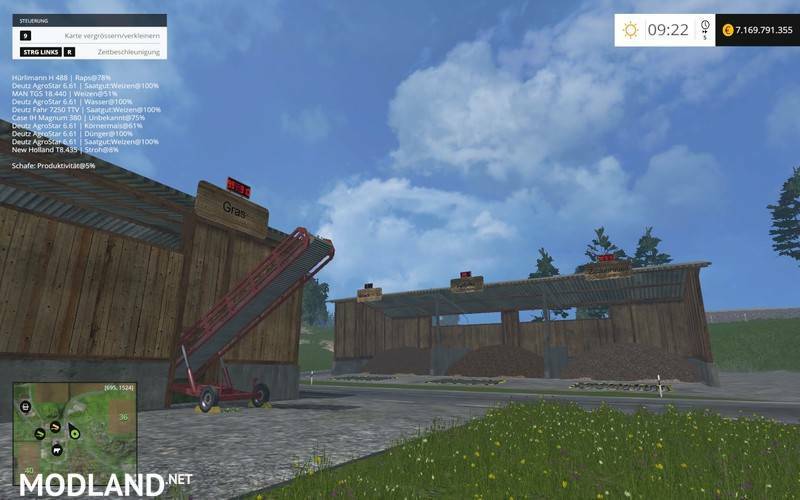 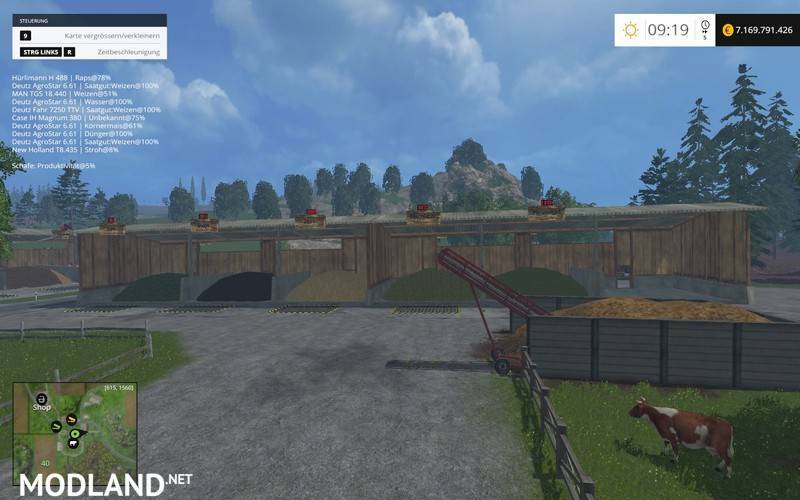 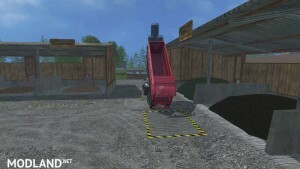 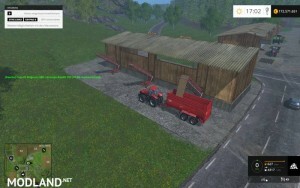 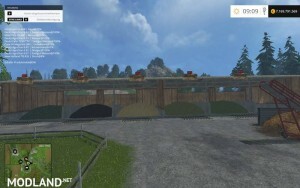 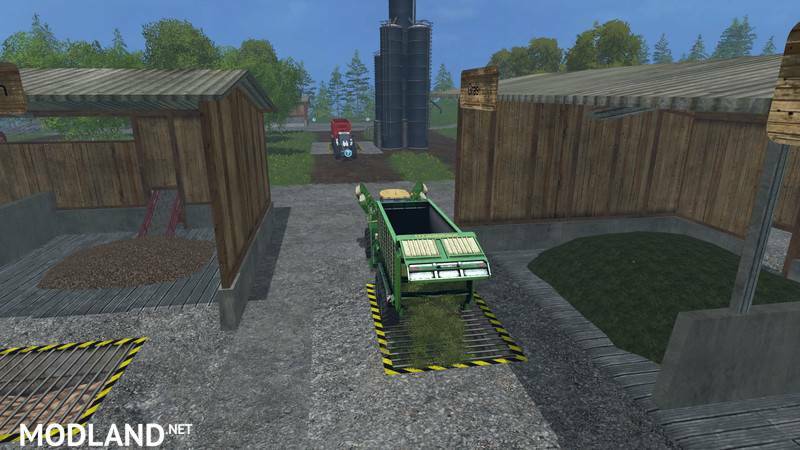 Here is an updated version of Food Storage for Farming Simulator 2015. 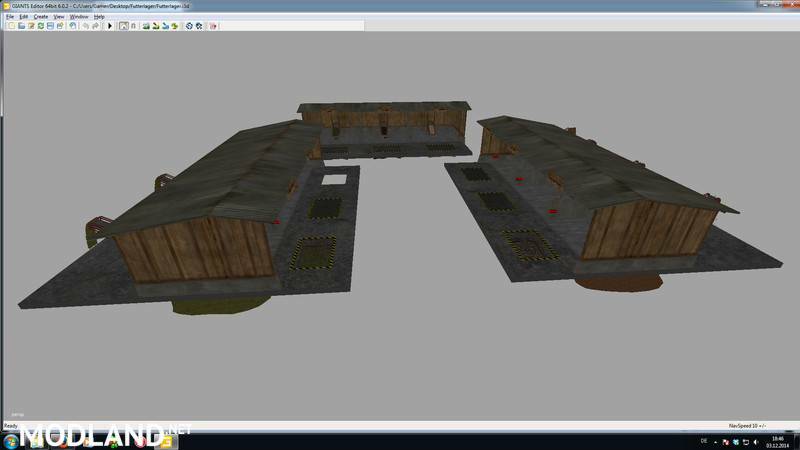 Version: v4.0. 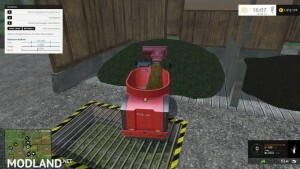 - Each type of fruit now has its own conveyor belt. 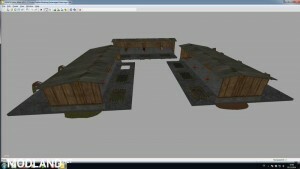 If you find errors, please report I will have them fixed in a future release.